Prague Marriott Hotel has reimagined its Conference and Events floor with a two-million-euro renovation. The Prague Marriott Hotel showcases a residential color palette, along with clean lines, high-quality materials and subtle detailing. Designed by Nicholas Stoupas of Twenty2degrees Design Partnership, the newly renovated space takes a holistic approach to meetings, while seamlessly integrating service, technology and contemporary design elements that fulfill the latest expectations of meeting and event organizers. The new features serve to accentuate existing design elements to give the conference floor impressive flexibility for all types of events, including presentations, conferences, receptions and banquets. Consisting of flexible, dynamic venues, the renovated space includes an event hub, where attendees can connect in a comfortable setting. Situated in the center of the conference floor, the multipurpose lounge is a versatilite space for coffee breaks, networking and to take a break from structured events. The renovations also include an adaptable pre-function area, where attendees can check-in and mingle over coffee or cocktails. Prague Marriott Hotel has a long-standing reputation for offering sophisticated venues that are built for business, but designed to be social. Considered the jewel of the hotel's Conference and Events floor, the Bohemia Ballroom is both elegant and adaptable, with beautiful light-covers inspired by the Astronomical Clock of Prague, and enough versatility to accommodate up to 319 attendees, while satisfying diverse functional needs and a wide variety of aesthetics. 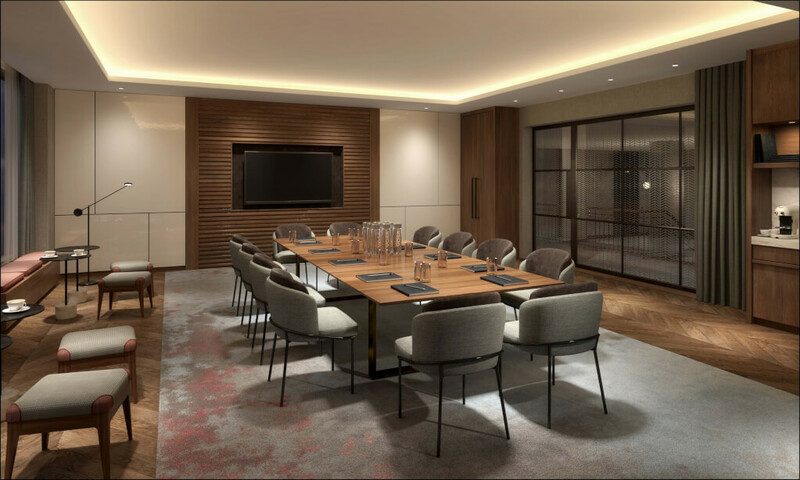 A veritable canvas for event planning in Prague, the hotel provides purpose-driven spaces for intimate meetings, including a sophisticated boardroom and stylish studio rooms, featuring stunning glass walls. Designed to foster creativity and collaboration, each breakout room is distinguished by a relaxed formality that includes natural daylight and cutting-edge, fully equipped presentation technology, which is visually prominent and easily accessible. 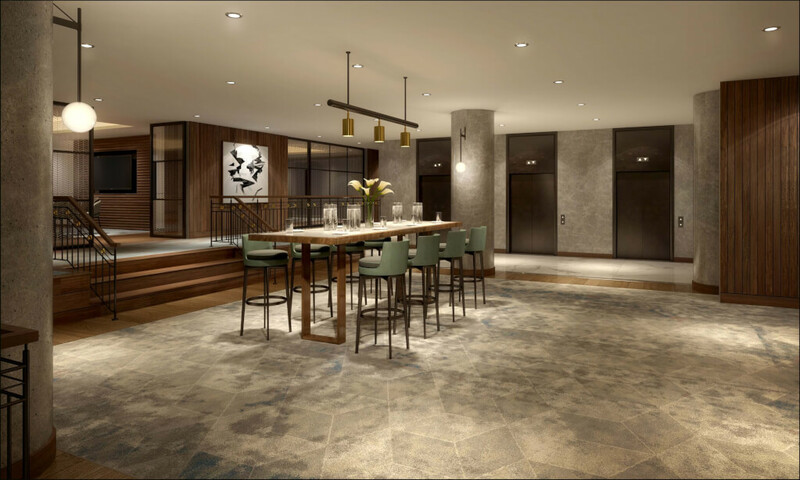 In addition to its newly designed Conference and Events floor, the hotel leverages Marriott’s Meetings Imagined philosophy to cultivate the most inspiring atmosphere for every purpose. Prague Marriott Hotel also features Red Coat Direct, an app enabling organizers to adjust and edit their meeting requests and preferences with a touch of a button. Guests can celebrate their success downstairs in The Bourbon Bar or Midtown Grill Restaurant. The hotel is only minutes from the city center and all major attractions, including the famous Old Town Square and Charles Bridge.